Wickremesinghe sent a letter to Karu Jayasuriya seeking a reconvening of the assembly which was only scheduled to meet on November 5 to debate the 2019 budget. 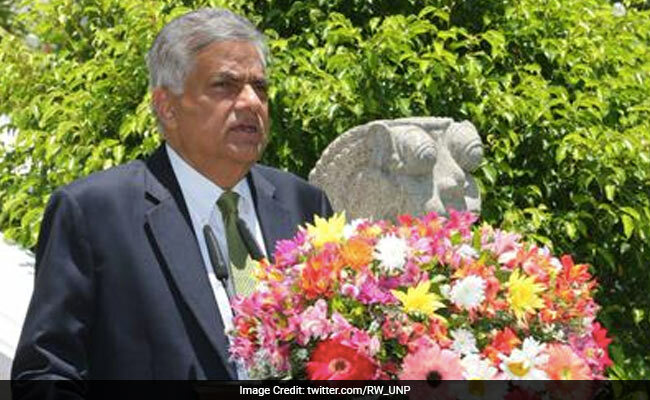 "The prime minister (Wickremesinghe) wants to show his majority in parliament," an official from his office said as the country confronted mounting political turmoil. Sri Lanka was plunged in a constitutional crisis after President Maithripala Sirisena sacked Wickremesinghe and gave the job to former strongman leader Mahinda Rajapakse who was sworn in on Friday night. Wickremesinghe insisted that he had a majority in the 225-member legislature and his sacking was illegal. Parliamentary sources said the speaker would have to decide if he recognises Rajapakse as the new premier following Wickremesinghe's claim that he remained the constitutionally elected prime minister.